Nominations for the 22nd Screen Actors Guild Awards have been announced. The Screen Actors Guild Awards weigh in on the best achievements in acting of the year and play a significant role in the awards season- the largest branch of the Academy is comprised of actors. Nominations are put together through a select nominating committee within the Screen Actors Guild (SAG-AFTRA) and winners are determined by a vote of the entire guild. Carol Burnett will receive the Lifetime Achievement Award. 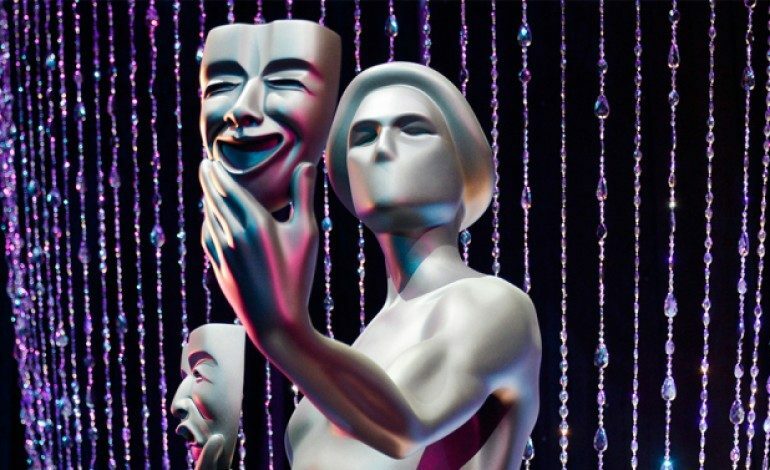 The Screen Actors Guild Awards will take place on January 30, 2016. Check out the full list of nominees below.